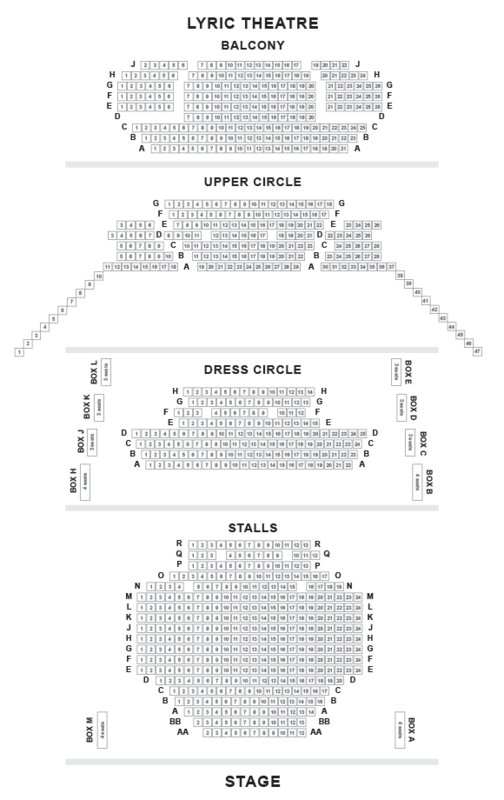 We do not curently have theatre tickets available for Fatherland This could be because we have simply sold out or it could be that this show is no longer running. The information on this page remains purely for historical and informational purposes. Fatherland is a bold, ambitious show about contemporary fatherhood in all its complexities and contradictions. Created by Frantic Assembly’s Scott Graham, Karl Hyde from Underworld and playwright Simon Stephens (Punk Rock, The Curious Incident of the Dog in the Night-Time), this daring collage of words, music and movement will transform the Lyric, animated by a 13-strong cast and a multitude of voices. Fatherland is a vivid, urgent and deeply personal portrait of 21st-century England at the crossroads of past, present and future. Inspired by conversations with fathers and sons from the trio’s home towns in the heart of the country, the show explores identity, nationality, masculinity  and what it means to belong in a world weighed down by the expectations of others. 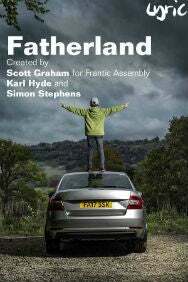 Tender and tough, honest and true, Fatherland is a vital and necessary show about what we were, who we are and what we’d like to become.